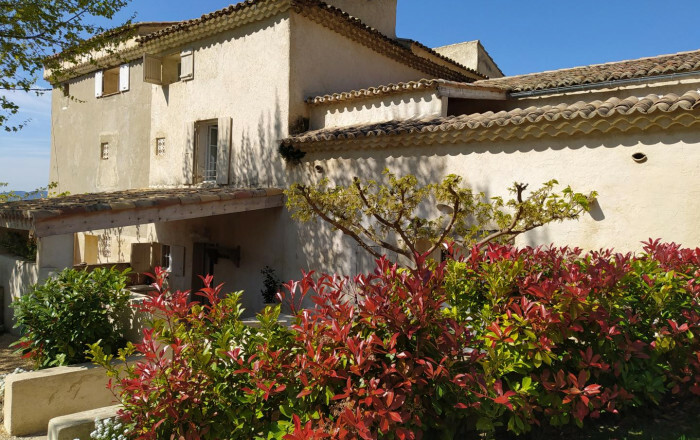 Gîte with living room/dining room, fully fitted kitchen, separate WC, 2 bedrooms/suites with lounge area and mezzanine (queen-size bed OR two 80cm wide beds), each with own shower room/WC. Private terrace. Swimming pool shared with La Casa Bella gîte.